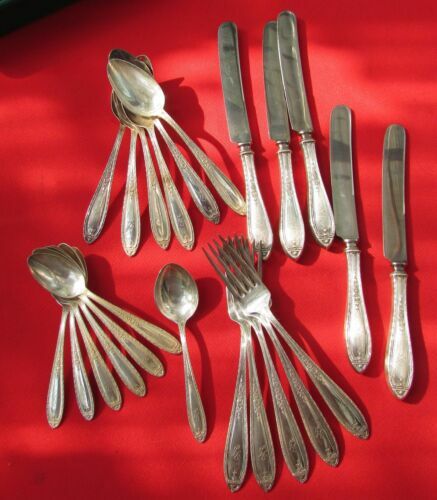 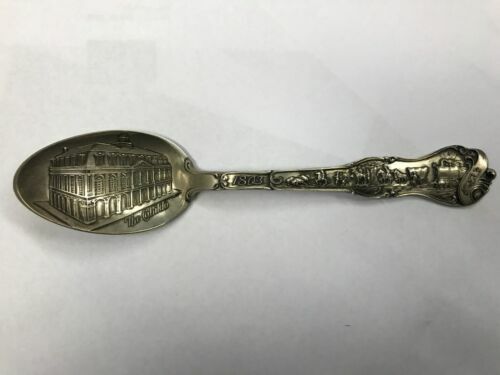 $23.99 New Orleans Louisiana Sterling Silver Souvenir Demitasse Spoon by Watson 4 1/8"
Buy: $24.95 Vintage Watson sterling silver New Orleans Louisiana souvenir spoon 4 1/8"
$29.15 1904 Louisiana Purchase Exposition St Louis Souvenir Spoon Cascade Garden 5-3/8"
$34.95 Antique Silverplate Knife St Charles Hotel New Orleans Louisiana Hallmarked 9"
$19.96 Sterling Silver Souvenir Spoon Louisiana Purchase 5 1/2"
Buy: $29.99 Sterling Silver Spoon 1903 Louisiana Purchase Exposition! 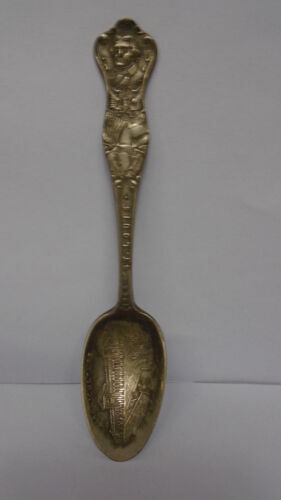 Collectible!! 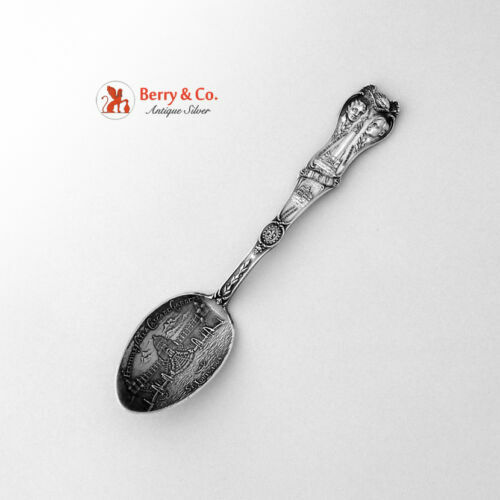 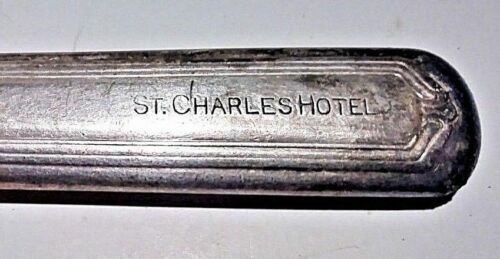 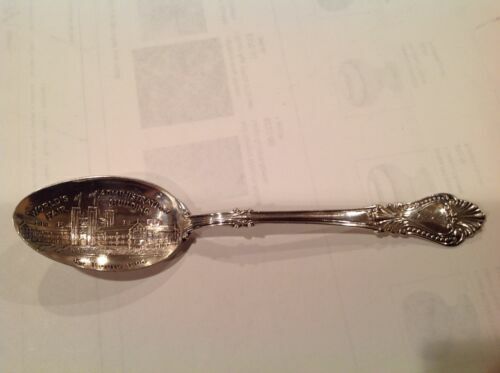 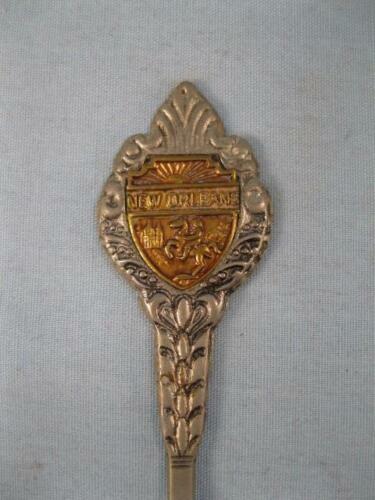 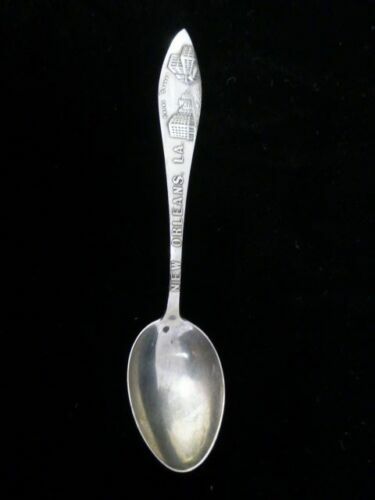 $44.99 1904 Louisiana Purchase Exposition Sterling Souvenir Spoon Festival Hall .64 oz.